PTS DUFOUR acts to preserve the environment at the national level, and to make its supply chain offer safe and secure. This is a voluntary charter signed by road transporters signalling their commitment to reduce carbon dioxide emissions. The fleet is regularly maintained and updated with the less-polluting Euro 5 and Euro 6 trailers. New equipment and technological solutions are used to reduce fuel consumption and the resulting carbon emissions (e.g. computerised driving aids such as speed control, braking systems, collision avoidance systems, advanced driver assistance systems, etc.) These help make driving more energy-efficient and keep passengers safe. These safety systems have been approved by CARSAT Normandy. 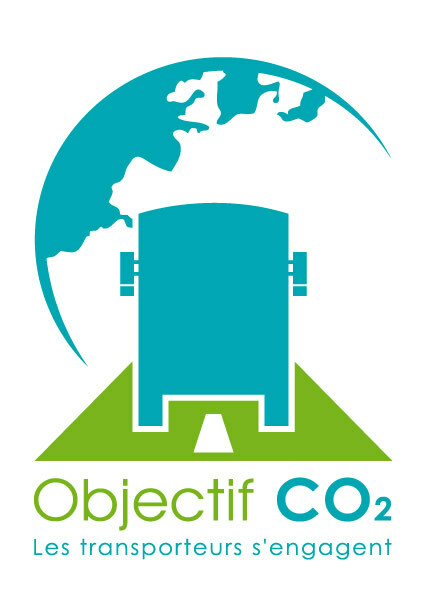 Consumption is optimised using new driving analysis software and additives that help reduce nitrogen oxide emissions. This also helps reduce diesel consumption. Our trailer drivers are trained in eco-driving practices. Our goal is to encourage individual responsibility by raising awareness of one of the most important factors in reducing carbon emissions: driving habits. 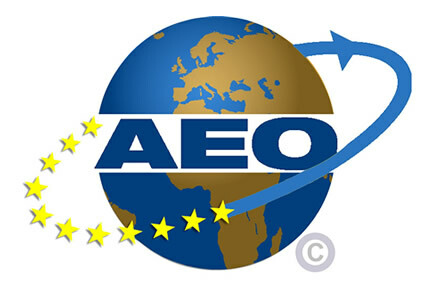 We obtained Authorised Economic Operator status (AEOS for Safety and Security) in August 2012. This provides our clients and employees a guarantee that customs processes are optimised, customs formalities are simplified, and sites are safe and secure. It also guarantees the quality and reliability of our logistics processes. We are a close partner of the French Customs Administration.